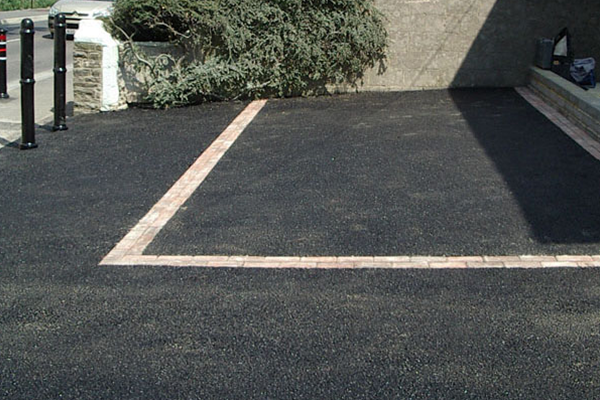 Springfield Road Surfacing is a well-established, professional, family-run business based in Radstock, specialising in all types of surfacing and has been serving the wider community of the South West for over 30 years. 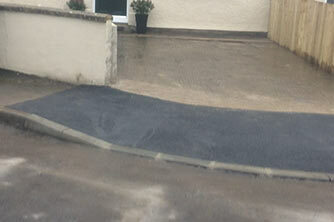 Why not give your home or business exterior a new lease of life by resurfacing your driveway, pathway or parking area. 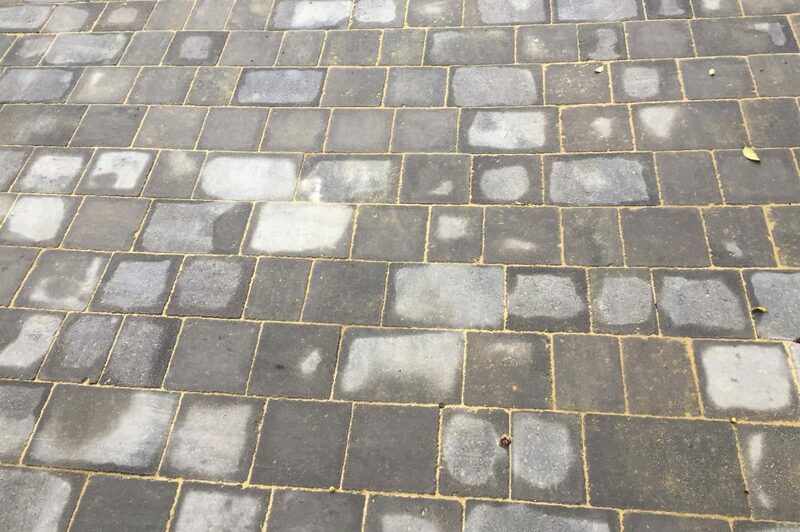 We specialise in all types of surfacing and you can depend on our highly-trained professionals to achieve a uniform finish that is visually appealing and easy to maintain. Please contact us for a free site survey and quotation. 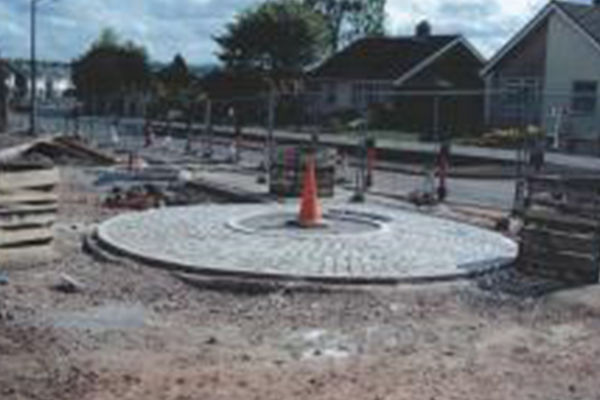 We are a partner of choice for Bath and North East Somerset County Council and are frequently contracted to undertake often complex work for Wiltshire County Council. Springfield is proud to be Customer First Registered showing that we operate in a legal, fair and honest way, demonstrating that we take our clients seriously and settle for nothing but excellence which is why we offer a full-service guarantee.